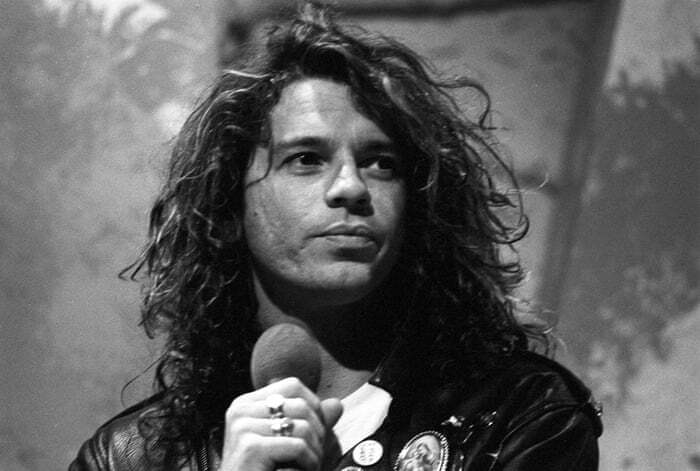 Unheard Michael Hutchence recordings in new INXS documentary! Great news for fans of INXS! Two previously unheard Michael Hutchence recordings are featured on the soundtrack to “Mystify” – a new documentary about the late singer. As you know, Hutchence was found dead on November 22, 1997. He took his own life. The band had just released their 10th album ‘Elegantly Wasted’. He was 37. The documentary “Mystify” is set to premiere at the 2019 Tribeca Film Festival in April 2019. A statement from Petrol Records said the documentary will, “showcase the musical talents of Michael’s song writing and velvet lyrics,” and “weave recently discovered, and never-before heard, covers performed by Michael, with the much loved INXS classics that led the evolution of the music industry so many years ago”. Mystify was directed by Richard Lowenstein, the same guy who did more than a dozen of the band’s early music videos. Do you remember where you were when you found out Michael Hutchence had killed himself?